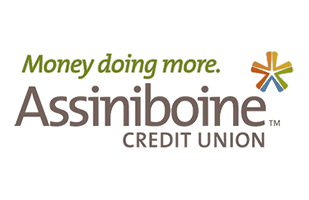 Jubilee Fund raises awareness concerning the interrelated issues of poverty reduction, financial assets, and access to credit by providing loan guarantees and bridge financing to non-profit community projects focused on reducing poverty and financial exclusion in Manitoba. 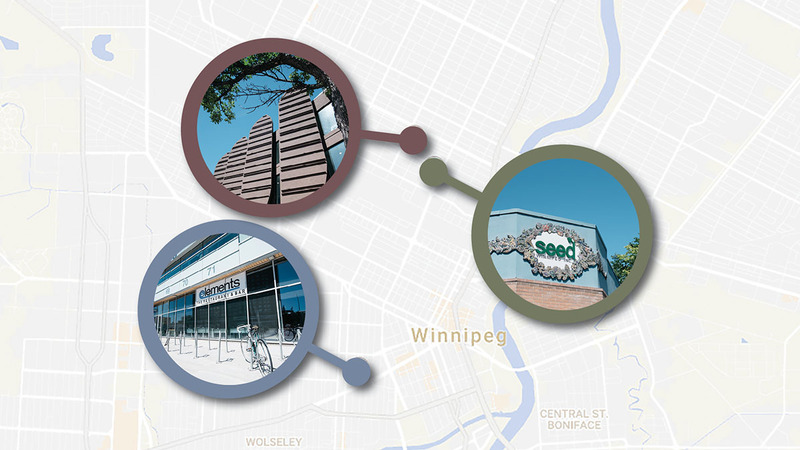 THE WINNIPEG FOUNDATION NOW MATCHES ALL NEW INVESTMENTS! "The Winnipeg Foundation looks at this investment through the Jubilee Fund as an integral part of its vision for long term community building and sustainability." "The Jubilee Fund is an important local alternative that allows investors an opportunity to invest in the social as well as economic development of our community. Through its partnership with ACU since 2000, there is evidence of its impact not measured in direct financial returns but instead by individual lives transformed, neighborhoods revitalized and access to vital services thus improving the standard of living and quality of life for all." 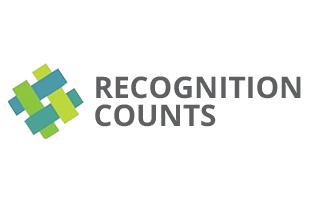 "Jubilee Fund is honoured to provide Recognition Counts with a direct loan. The program is definitely very helpful especially for immigrants who are wanting to pursue their previous profession, but are having second thoughts about going into it because of financial issues." 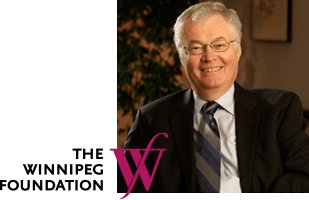 Executive Director, Jubilee Fund Inc.